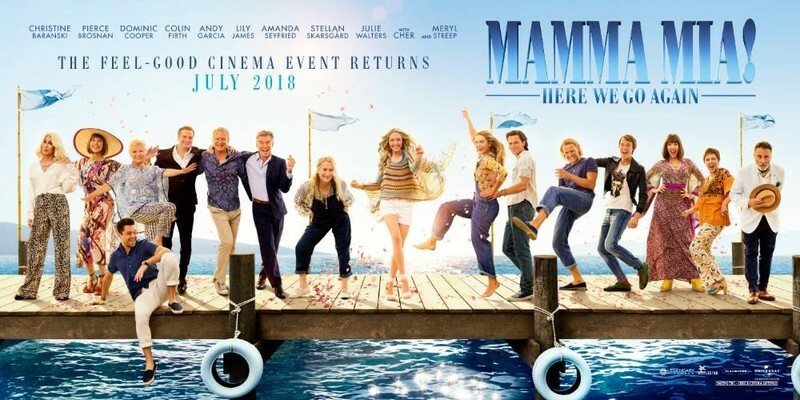 Diabetes Wellington is hosting a movie Fundraising event on the 28th of July at 6:30pm at Monterey Cinemas in Upper Hutt for Mamma Mia 2: Here we go again! We have a special deal for the following items to be purchased at the cinema. Add $3. for a small drink or ice cream $3.50 for pop corn or $6.00 for a glass of wine or a beer. Contact us for purchasing tickets. Email us to office@diabeteswellington.org.nz or call us on 04 499 5085.